>> Watch our spotlight video to learn how Pacify supports the WIC program! Pacify bridges geographical, technological, and socioeconomic divides, helping organizations address stark disparities in access to maternal and child care. Pacify provides on-demand access to International Board Certified Lactation Consultants who are trained to help new parents make informed decisions related to breastfeeding and infant nutrition. 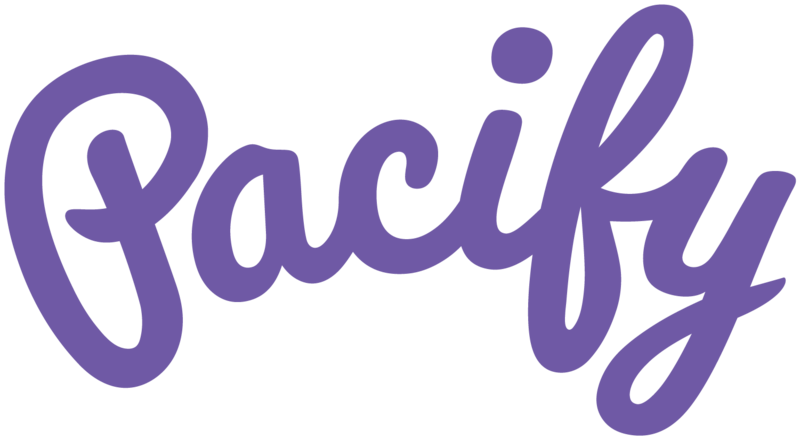 Pacify is dedicated to providing culturally and linguistically appropriate services in both English and Spanish. Pacify also works with partners to ensure educational and marketing materials meet each population’s needs. Thousands of families trust Pacify - and show their love!